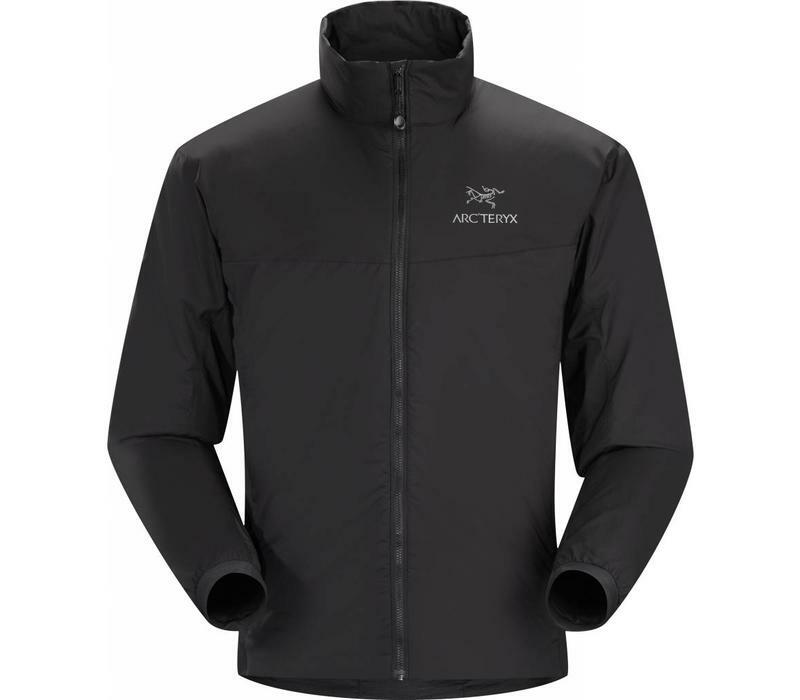 This trim hybrid jacket is designed as an active-use insulation layer, providing vital core warmth with liberal mobility and breathability. Lightweight and compressible, the Atom LT Jacket features Coreloft» insulation in the torso and arms. The side panels and underarms feature Polartec¬ Power Stretch¬ with Hardface¬ Technology, delivering stretch mobility and breathability. 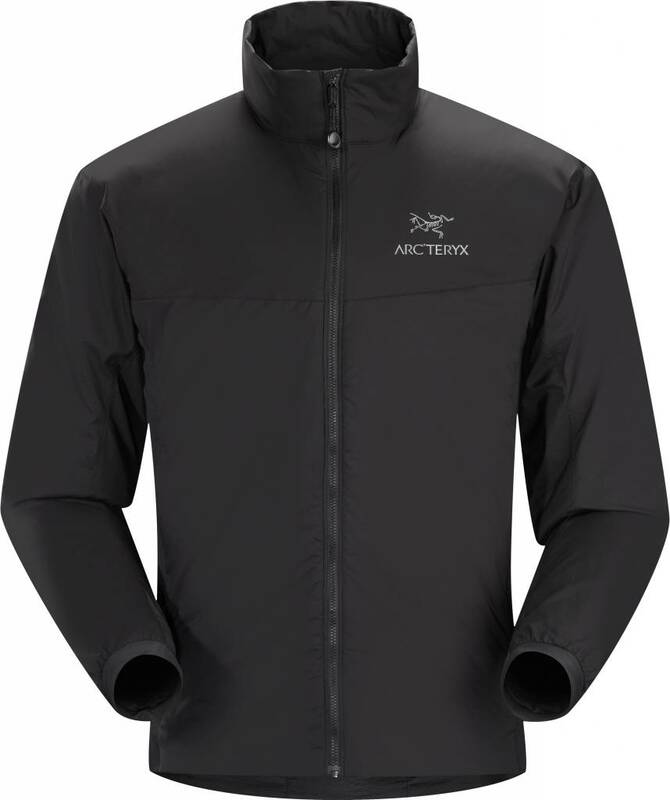 A wind and moisture resistant outer shell extends stand-alone usability.